Viewers now have a deep well of expression to tap into during streams. Twitch is growing in many ways as a social experience and, now, the platform is welcoming a tool that takes social engagement to the next level. As of today, Twitch has added a GIPHY extension and given viewers a plethora of gifs to use while in Twitch chat. While exciting, this is going to be a dangerous game up until moderation efforts adjust. It turns out that Twitch is ahead of the game with this new addition. GIFs are limited to a PG rating and below, meaning content with violence, sexual references, and lewd terms are all prohibited amongst other things. In addition, GIPHY content is moderated to remove content that is overtly offensive to any race, gender, ethnicity, or community. 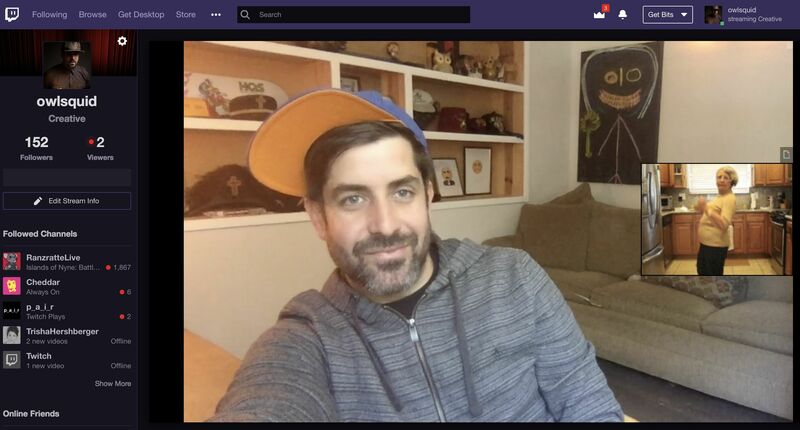 The GIPHY Twitch Extension allows viewers to post GIFs to a section of the screen pre-determined by the streamer. Extensions also got a recent update by allowing Twitch streamers to use six simultaneously, giving the content creators a lot more flexibility and versatility. Stay tuned to Shacknews for additional updates.